Why spend a lot of money and energy on moving on your own in Central London when you have a Removal Company already at your service, ready to help you out with all the heavy chores, moving takes. Removals Man and Van are moving company that puts the customer in focus when it comes to relocation. We do all the tasks with the highest standard possible and will not rest until you do. 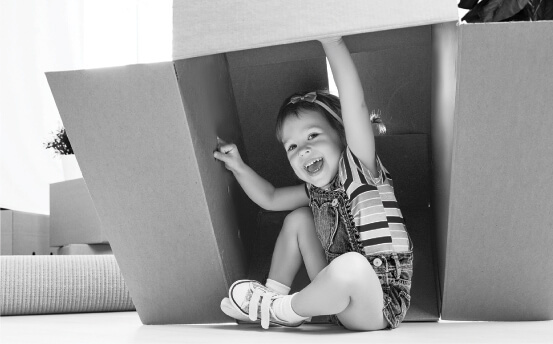 We know Moving can be hard and we work every day so that you will have a smoother move to your new home. We will come by for a home assessment and measure everything needed so that we can adapt our move to your home and your house and your time! That is why you should call us today to make sure that you book a meeting. But first we will be glad to answer all of your questions so that you can be comfortable making a proper decision. We will want you to be 100% sure in your choice of Removal Company and even though we are sure that we are the best, we will need to prove that to you. So call us on 020 8746 4356 today and we will give you all information needed. On our home call we will not only make sure we measure areas, but also see how many items you have got and how many boxes we will have to bring. 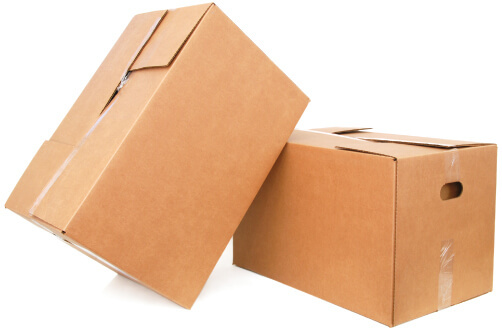 That’s right; we will assist you with packing, using our own supplies that are of course solid and eco-friendly. Who wants to stand there at the end of the move with a hundred cardboard boxes no one wants? It is not okay, not for the environment and not for you. We will also provide you with moving storage. Imagine you having so many things, but you don’t need that sleigh in June or you don’t need your husband’s grill in middle of February. So where should we put it? We provide all our clients with a storage area with dry air and 24/7 protection. Relocation is a huge step and it demands your full attention, mentally. You should remember this day with a smile! You will want to stand in your new home and think 'how did this happen'. So pick up the phone and call us and we will gladly answer all the questions for you. Central London is the liveliest and most famous of all parts of London, it is the inmost place where everything happens. There are no official classifications of this region but it is known for having a high number of high density environments, a huge population from all around the world especially during day time and a large number of facilities and organizations both nationally and transnationally. All distances, when it comes to roads are measured from the central point of Charing Cross, marker by the King Charles statue I south of Trafalgar Square. Call us today on 020 8746 4356 to really make your Central London Move easy and smooth. This is a time where you should be celebrating the next big step in your life. So, call us now and get all the data you need to make an informed decision. You are the most important thing here, along with your belongings and family. We want to make sure that you will come out of this happy and satisfied. Call now!